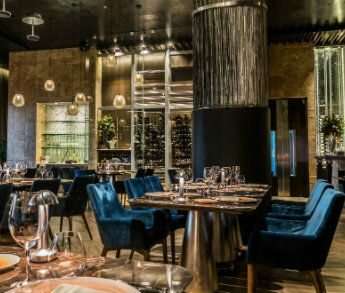 Savor flavorful Italian-Mediterranean cuisine at Lucca. 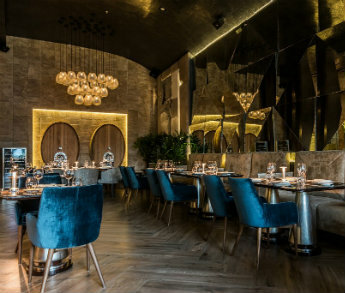 The Romanesque design of the dining room hints at the meat, pasta and seafood dishes that make Lucca one of the top Puerto Vallarta restaurants. Gather around a table and enjoy live piano music and sweeping ocean views. 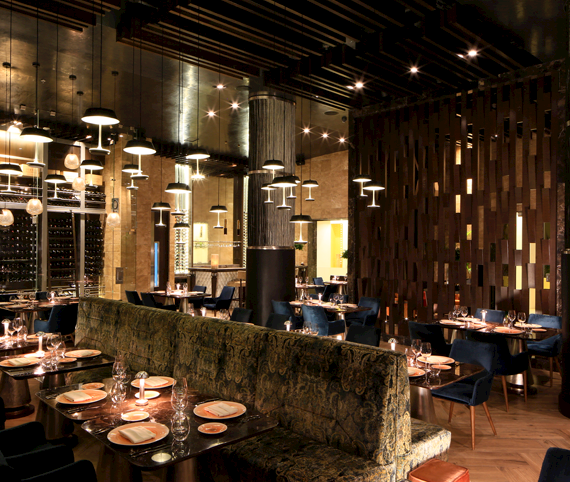 Indulge in a culinary journey to Italy at Lucca, our signature AAA Four Diamond restaurant. 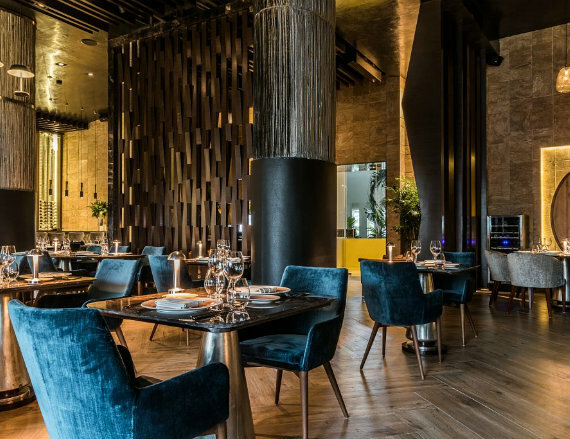 Serving bold Mediterranean cuisine - from fresh Pacific seafood to pastas, Lucca is one of the best Italian restaurants in Puerto Vallarta. 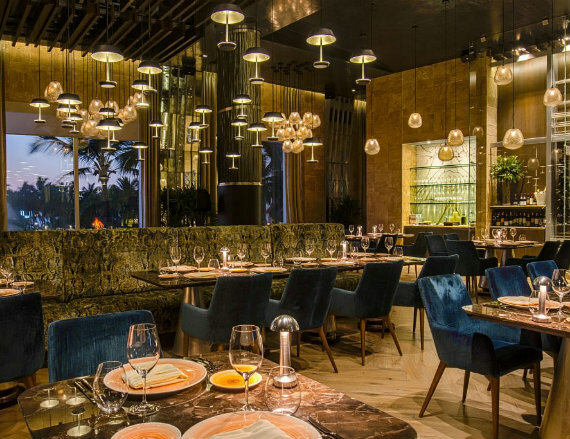 With a warm ambiance, ocean views and live music, Lucca is an extraordinary dining experience on the Nuevo Vallarta coast. Reservations are required. Experience delectable Italian cuisine crafted from the the freshest, local ingredients. Savor fresh seafood, pastas and flavorful dishes such aslamb chops with creamy carrot polenta, Chilean sea bass with a Sicilian crust, and shrimp and porcini risotto with truffle essence. 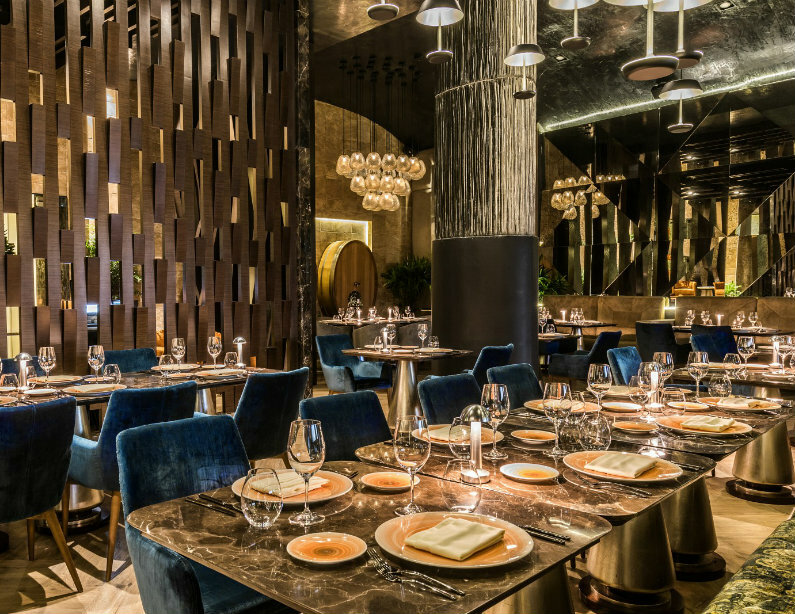 Born in the city of Tizimín, Yucatán, Chef Aguayo is the youngest of five siblings. His taste for cooking was developed during his childhood, as he helped his parents and grandparents in the traditional preparation of meals. Later, this would become his passion. His restlessness to learn more about cuisine led him to work in his uncles' bakery at an early age. He studied at the Universidad de Oriente de Valladolid, Yucatán, and carried out his apprenticeship at hotels in the Riviera Maya over the course of three years, graduating with a degree in Gastronomy at the age of 21. 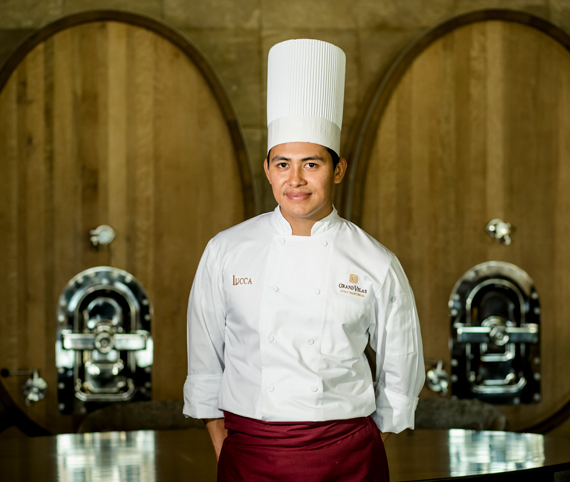 He took an important step in his career when he left his home state in search of further knowledge and new experiences, and this led him to become part of the team at Grand Velas Riviera Maya, working at restaurant Piaf; recipient of the AAA Four Diamond Award. Later, he was called to form part of the resort's Yucatecan restaurant Chaká, where he was able to share his knowledge of the products and local cooking techniques of the peninsula. One important aspect of his career has been his participation in culinary events such as Goût de France, under the tutelage of Chef Michel Mustière; Wine and Food 2015; The Best of France, alongside Chefs Christian Têtedoie, Claude Le Tohic, Claude Godard and Michel Mustière (all Maîtres Cuisiners de France); and The Best of Mexico, with Chefs Zahié Téllez, Carlos Gaytán, Ricardo de la Vega, Alejandro Heredia and Francisco Ruano. Today, he is Executive Chef of restaurant Lucca at sister resort Grand Velas Riviera Nayarit.